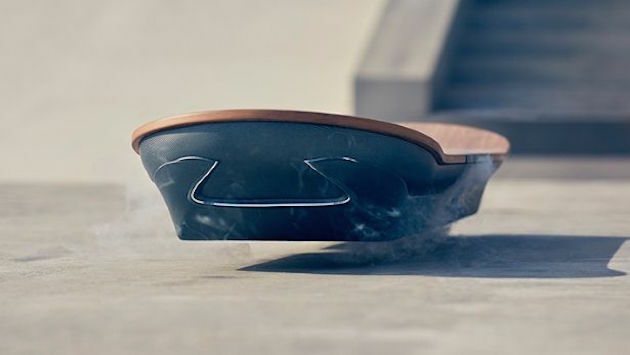 The engineers of Toyota's luxury brand, Lexus, just confirmed that they are working on a prototype of a floating board, which will definitely cheer up those who have at the first viewing of the film "Back to the Future" dream about as Marty McFly "sail" through the streets of their city. Yes, after we saw earlier this year hovering board Hendo that really works, but only at a certain background, we hope that the Lexus could solve this problem, and offer us a finished product that will not be limited to movement only on the metal surface as is the case with Hendo floating board. 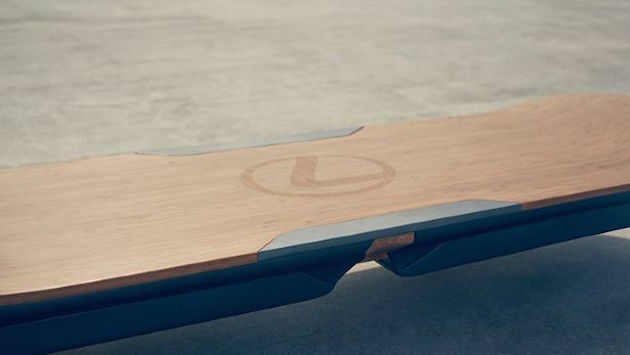 But even though we are not experts in this area, given that the Lexus announced that on the floating board works with leading experts in the field of superconducting and magnetic levitation, we find it hard to believe that the Lexus to present something that will be very different from the already presented Hendo floating boards and have the possibility of movement on all terrains. We hope we are wrong, time will soon show. How is Lexus imagined this technological innovation can see in the video that we bring you below.